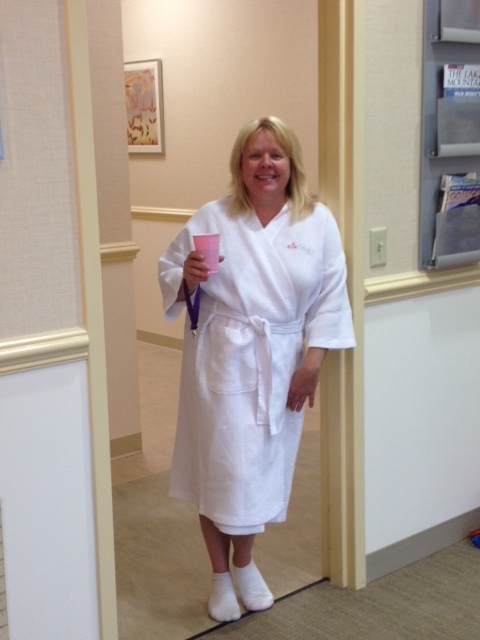 We had great time hosting a fun group of women for a few spa-activities along with mammograms during a recent Open House co-sponsored by Graysonview Harrisburg, a personal care community, and Vibralife, a rehabilitation center and senior living community. Thank you to Cindy Miller from Graysonview for all your work in making this happen. 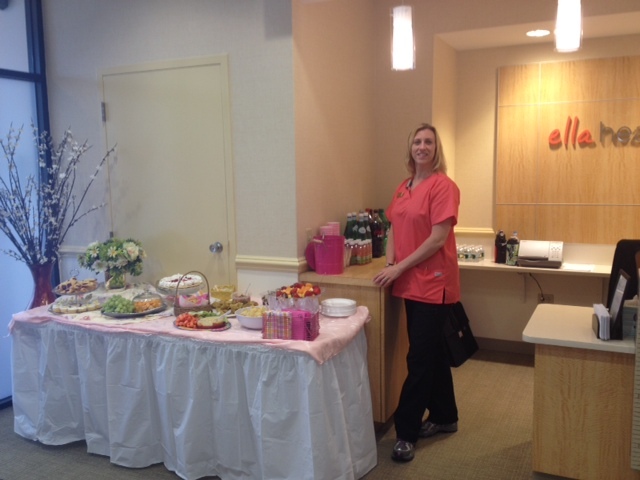 We were pleased that several women who were due for a mammogram were able to get their exams. But we were especially glad to welcome a few who had been putting off this important exam. 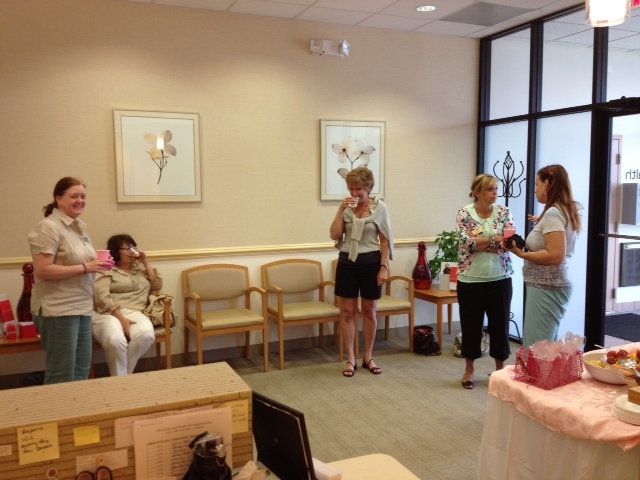 There were many comments about how beautiful the center is, and how different it is from a typical clinic. Participants were also amazed to find that the mammograms were comfortable with a skilled and caring staff to guide them through the process. Even though they’d just met the technologists, they were cared for as if they’d been long time friends. For the mammograms, we used our advanced technology that produces 3D images along with the conventional 2D images to enhance breast cancer detection and reduce false positives. 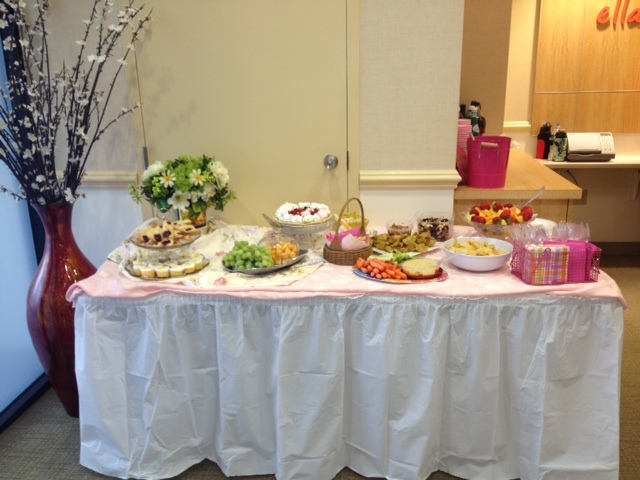 If your group would like to sponsor a mammogram party, please contact your local ella health center.